Fans were treated to 6 decent goals at the AJN Stadium this afternoon but the home fans will have went home disappointed. The game started brightly for both teams with Pat Davison seeing his deflected shot hit the post with just two minutes played, whilst at the other end Matthew Dunk was out quickly to close down a threat from the quick number 11 on 5 minutes. 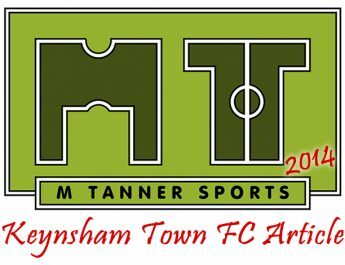 Keynsham then managed to take the lead on 15 minutes after Ryan Ashwood picked out Pat Davison with a chipped ball in to the box who headed past the keeper. The K’s kept their pressure up with neat passing football along the floor creating chances. On 25 minutes Ryan Ashwood managed to get forward down the right only for a great sliding block to stop the ball getting to Davison for a tap in. 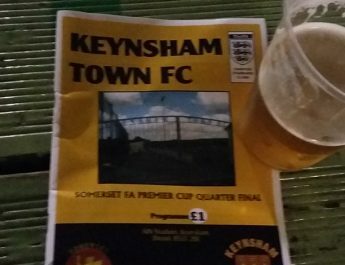 Keynsham were then 2 up on 33 minutes with Syzmon Gromek‘s easy tap in from a Davison header in the 6 yard box. It was created by another Ashwood run and looping shot with Davison reacting quickly to keep the ball in play for the goal. 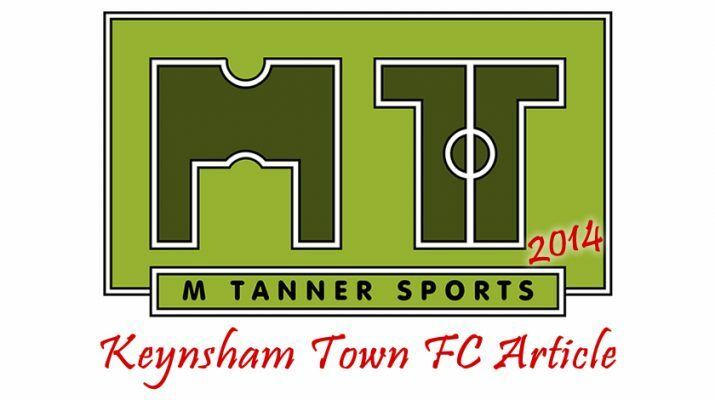 However Corsham played their way back into the game on 39mins with Ryan Tyrell racing through to finish a one on one. This goal was followed by a passage of long ball play for the rest of the half. This tactic from Corsham changed for the second half where they tried to play the ball through their midfield rather than gambling on their pacey wingers, instead opting to get their more creative players on the ball running from deep. The second half then saw a fantastic display from the Corsham number 9, Booker Woodford, who bagged himself a hattrick after a quiet first half. On 53 minutes Woodford tested Dunk for the first time from a header from a free kick from the left, with the keeper coming up on top. However Woodford got the better of Dunk on 57 minutes racing through and finish a one on one with the flag staying down. It wasn’t soon until Corsham took the lead for the first time on 61 minutes when Woodford got a free header from a cross from the right. Dunk then had to be at his best to stop the number 11 on 64 minutes. Steve Cains tried to change the course of the game by introducing Liam Robson for the tiring Lewis Morgan on the left, and then the experience of Paul Ewins and Chris Lewis later on. However this wasn’t enough and Corsham scored a 4th on 78 minutes. Woodford was played forward with a through ball and finished in style with a lobbed shot. The K’s didn’t give up and with 4 strikers on the pitch they always looked dangerous on the break. Lewis was winning his fair share of headers and one of those was flicked on to Davison on 82 minutes, with Davison playing in Ashwood who’s shot was saved for a corner (which wasn’t given!). Ashwood and Davison both had a turn each to get a goal but both one on ones went wide from Luke Lipinski through balls on 90 minutes and injury time. There was a decent crowd watching in what was a great day for the neutrals and hope to see another you all again on Tuesday night. The team will be doing their upmost to build another unbeaten run to take into February so make sure you are there! 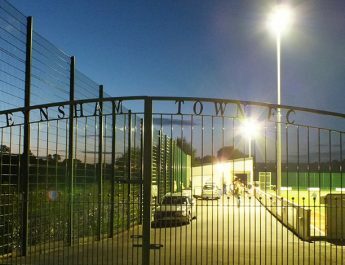 Keynsham’s next game is at home on Tuesday night (28th ko 7.30), against Ashton and Backwell, where Steve Cains will be looking an improved performance over the full 90 minutes.